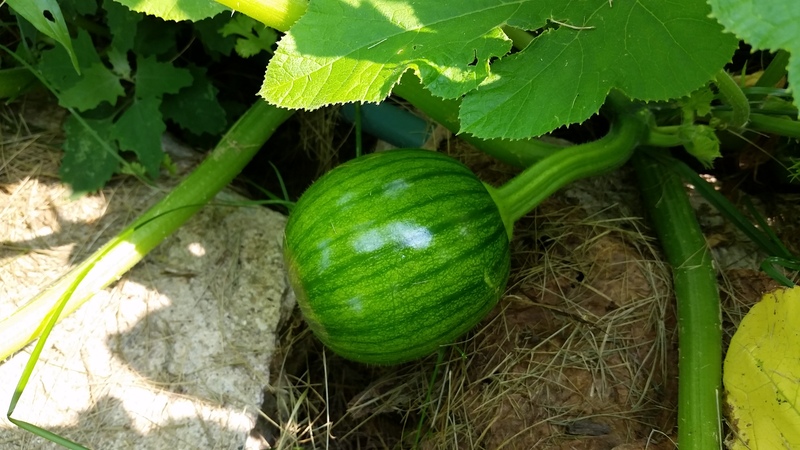 Weeks ago, Joe told me that he planted watermelon and pumpkin in the kitchen garden. 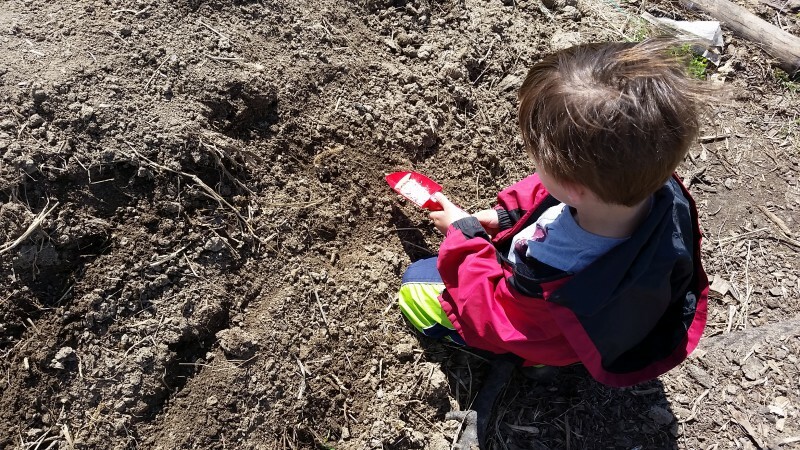 We were using popsicle sticks to label marigolds and borage as we planted. He’d gone rogue and started planting other seeds. When finished, he asked me to write ‘pumpkin’ and ‘watermelon’ on two sticks so he could mark where he’d planted them. He stuck the sticks in two spots up close to the house. I should have known that he planted the seeds in other places too! 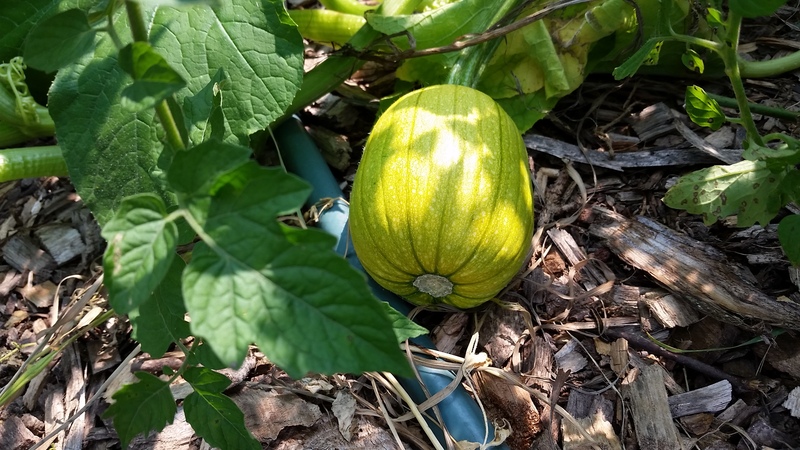 Now that the fruit is finally on the vines, the case of the mystery squash is solved. All this time, I’ve wondered if the chickens had ‘planted’ the mystery squash, and it turned out that they were lovingly sown by my little gardener. Now, I can just be excited to see how many pumpkins and watermelons we get. And now we may have way too many! Those look GREAT! Nice Job Mr. Joe! !